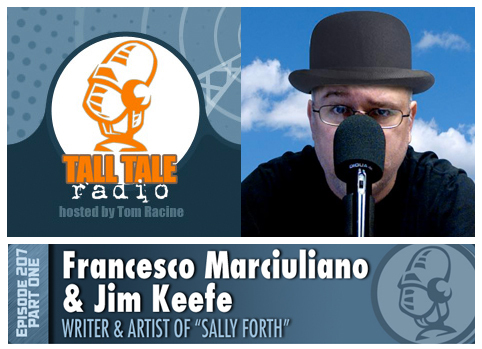 Check out Francesco Marciuliano and myself on Tall Tale Radio. 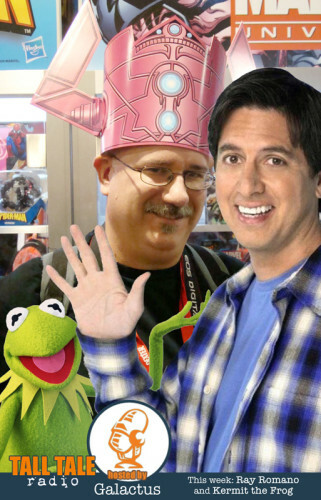 And here’s a quick pick from the recording session – no photoshop involved. This entry was posted in Flash Gordon, Francesco Marciuliano, King Features, Sally Forth and tagged Francesco Marciuliano, Tall Tale Radio, Tom Racine. Bookmark the permalink.